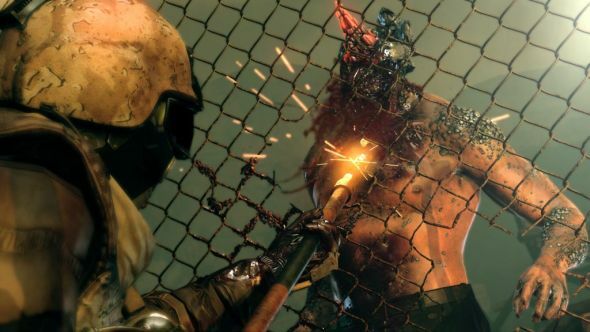 There’s a new Metal Gear coming, and Kojima’s nowhere to be seen. 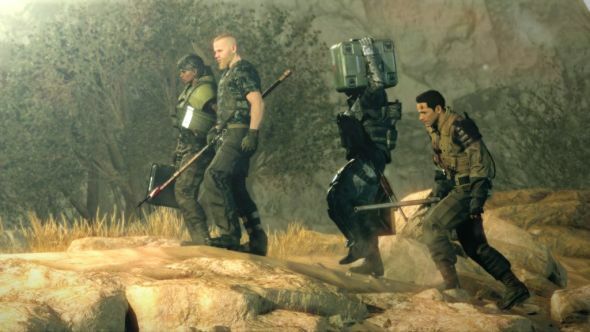 Announced at Gamescom today, Metal Gear Survive tells the story of what happened between the Snake’s dive into the drink at the end of Ground Zeroes and his resurrection at the start of MGS5. It involves alternate universes and crystalline zombies. Want more? Our homepage has you covered for Gamescom 2016 news. Our man Joel is on the scene at the announcement in Cologne and says that it’s a co-op focused stealth game with biological enemies, like the intense gribblies you see above but that’s just a “glimpse” of how bad it gets. 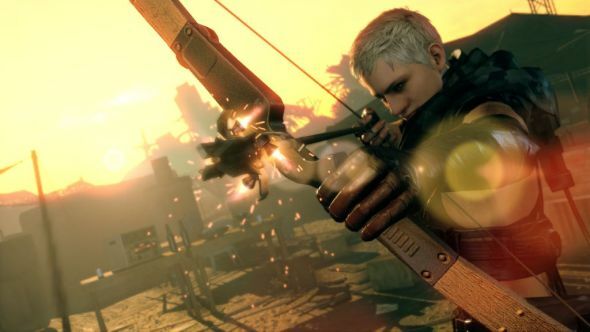 Mechanically, there’ll be loads of new tools and weapons, with new animations and designs. It’s still stealth-focused, as you’d expect.